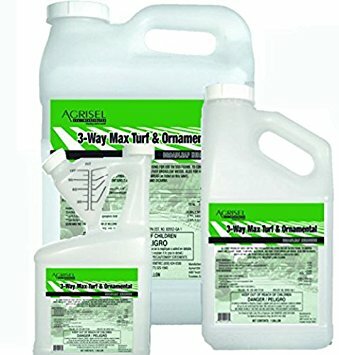 3 Way Max T&O Herbicide controls a wide range of broadleaf weeds in turf, home lawns, parks, athletic fields, golf courses, schools, hospitals and institutional areas. The incorporation of 2,4 D, Dicamba and Mecoprop-P gives a much wider range of broadleaf weed control than 2,4 D alone. 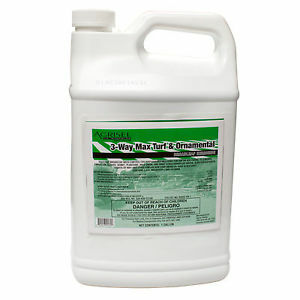 3 Way Max T&O Herbicide controls over 50 different broadleaf weeds and is safe to use on all labeled grasses. **THIS PRODUCT CAN ONLY BE SOLD IN THE STATE OF MISSISSIPPI AT THIS TIME**! !